Pune is undoubtedly the most beautiful, peaceful and green city in India. 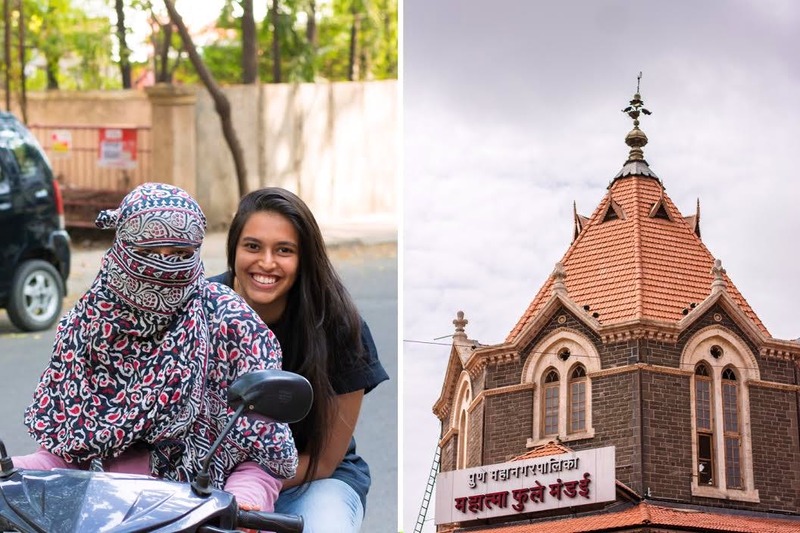 While we do love the culture and the people out here, we noticed some hilarious things that only happen in Pune. So, if you’re shifting here anytime soon, these are few things you must know to avoid surprises. Official sign boards and notices are usually meant to be serious, but not in this city. The messages on ‘Puneri patya’ or boards are written in Marathi with dry sense of humour and sarcasm. For instance, we came across a board at a gas station that read, “Krupya yethe dhumrapaan karu naye…tumcha jiv swasta asel pan petrol mahaag ahey.” This (sarcastically) translates in to, ‘please do not smoke here. Your life might be cheap, but petrol is expensive!” For more, just do a simple Google search on Puneri patya and you’ll know what we mean. Major markets or peth areas are named after days of the week. So, Pune has everything from a Somwar to Budhwar, Shukrawar and Raviwar peths. How cool? There’s an unwritten rule about Pune you need to know before shifting here. Most of the establishments and eateries are closed between 2.00 pm and 4.00 pm because clearly, afternoon naps are more important than business. So, when you come here, don’t be surprised to see empty roads and shops shut post lunch. This is something we noticed in older parts of Pune whenever we asked for directions. People out here, don’t say left or right. Instead, they use ‘khalcha’ and ‘varcha’ hath. Khalcha (down) means left hand and varcha (up) means right hand. So, next time you hear a sentence like, “pudhe jaun khalchya hathala vala“, you’d know it means to take the left turn. Many parts of Pune face power cuts every Thursday, somewhere between 10.00 am and 5.00 pm. Mostly, it lasts for 30-60 minutes. However, on bad days, it can last for 4-5 hours, especially in summers. So, don’t be surprised if you face this. Whether it’s day or night, sunny or cloudy, women in Pune have their faces perpetually wrapped in scarves. Why – you ask? We are still trying to figure that out!